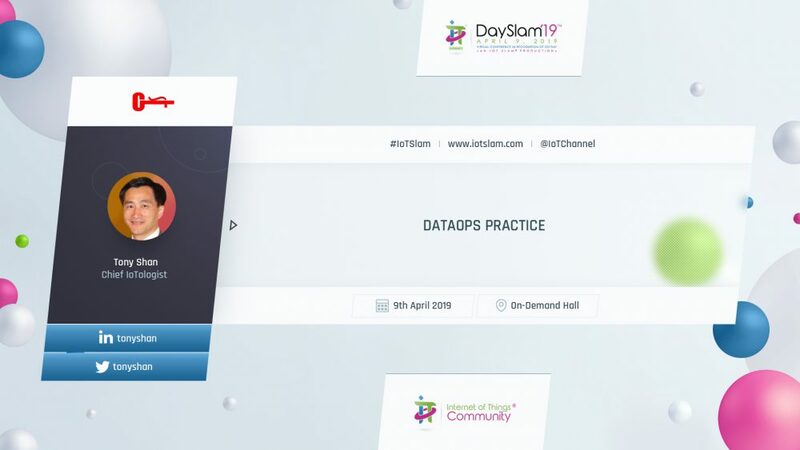 DataOps has emerged as a methodical approach to improving the speed and quality of analytics through advanced data processing and management practices and processes. Due to the complexity and immaturity, it is very hard to implement DataOps. This talk presents a holistic framework, comprising the key building blocks of the overarching DataOps practice: Foundation, Anatomy, Discipline, and Enablement (FADE). We will anatomize the DataOps in terms of 6W+2H, followed by a walkthrough of the core DataOps foundation. Then we will drill down to the integral components of DataOps discipline for the pragmatic adoption and brown-field undertakings in complex enterprise environments. Further, we will delve into the techniques and means to enable the expedient execution in real-world projects. In addition, we will discuss some working examples and cases to illustrate how to apply and accelerate FADE effectively in real life. Best practices, guidelines, implementation experience, and lessons learned will be shared in the session as well. Tony Shan is a renowned visionary and thought leader incubating and nurturing interdisciplinary practice and enablement of emerging technologies like IoT, AI, big data, edge cloud and bots. He drives large-scale transformation and digitization of most complicated enterprise systems at various Fortune 500 companies. He initiates pragmatic innovation and leads optimized automation in consulting, such as one of the largest data lakes and most complex IoT gateways/hubs in the world. He serves as an editor/advisory board of journals, chair of events, and a judge in IT competitions. 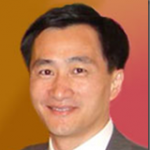 He speaks in numerous conferences, organizes summits, and authored hundreds of publications. As an intrapreneur/entrepreneur, he also founded several startups and user groups/forums.